In 1918, the bloodiest war in history to that point ended. It was also the year another war began. Instead of humans killing one another, it was nature’s turn to wreak havoc. With an estimated 20 to 40 million deaths, the flu epidemic of 1918-1919 took more lives than World War I and killed more people in one year than the Bubonic Plague did in four years. Could such a deadly virus resurface? Yes. The question is whether we’re prepared for it. 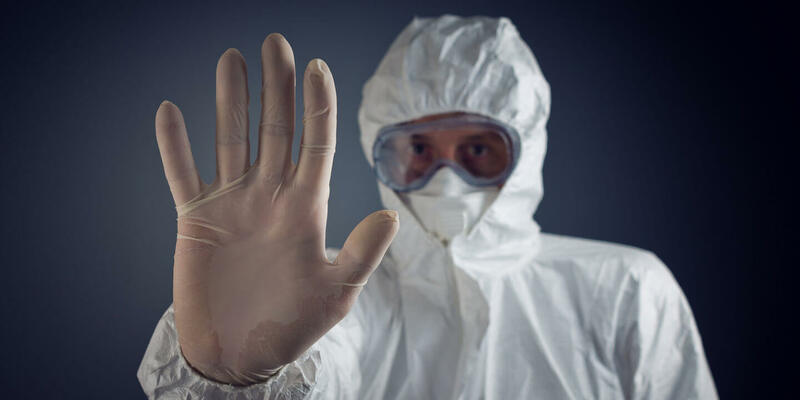 In a talk at Singularity University’s Exponential Medicine conference, Dr. George Poste suggested we’re not paying nearly enough attention to the risk of another global pandemic. Poste is professor of Health Innovation and chief scientist for the Complex Adaptive Systems Initiative at Arizona State University. 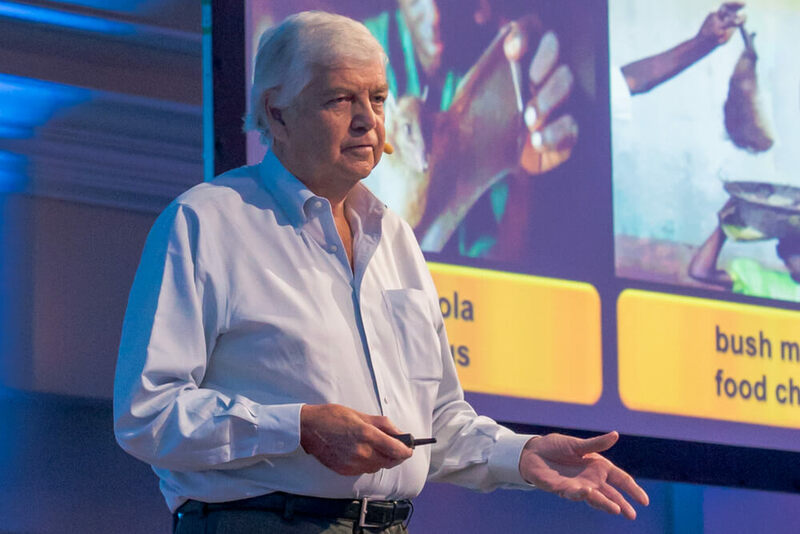 In his talk, he sketched out global disease in the last decade. From chikungunya to Ebola and Zika, he said dormant diseases are flaring back up and novel ones keep appearing. According to Poste, the latest Ebola epidemic killed some 10,000 people, and Zika is rapidly spreading. The nastiest viruses evolve fast. “It’s an arms race of sorts,” Poste said. The greatest challenge, as Poste sees it, is how quickly we can deploy our defenses. Speed is paramount. But when it comes to development and production of vaccines, speed is hard to achieve. Diagnostic tests can take up to a year to develop; vaccines can take three to ten years. Even if we poured our total vaccine production capability into fighting one virus, Poste said, total capacity is only about 900 million doses for a global population of seven billion. How do you figure out what to immunize against? How do you manufacture a new vaccine? How do you distribute the medicine? How do you make it affordable? He thinks new technologies such as rapid genomic sequencing, advanced computing, and protein engineering will bring much faster, more effective solutions in the future. Dr. George Poste at Exponential Medicine. Vaccine production is mostly biological, Poste said. The virus in question is the starting point from which we create a new vaccine. He thinks we need to accelerate the process by building the molecular components of vaccines from the ground up. To do this, Poste says the first step is using powerful computers to analyze, model, and catalog the structure of molecules that stimulate immunity. This immunological library would outline the rules of engagement for new invaders. “If Agent X comes at us—[and] if these rules are at hand—we can sequence the genome of Agent X within days, hours even,” Poste said. The genome will tell us which proteins the virus is making and, compared against the master list, we can figure out which antigens to synthesize. The final step would leverage our growing ability to engineer proteins to make the vaccine itself. Poste says this is the world we’re headed toward—even if we’re not there yet. Analyzing the complex 3D structure of proteins and determining how they fold takes a lot of computer power, and chemically synthesizing proteins on demand is a challenge scientists are still sorting out. But as genomic sequencing, computer power, and protein engineering advance and converge, Poste envisions a world capable of a very rapid and wide-scale response to future viral threats. Leveraging globally distributed chemical production facilities and a blueprint outlining how to build the needed vaccine, Poste said, we would go from a production capacity of hundreds of millions to billions of doses.